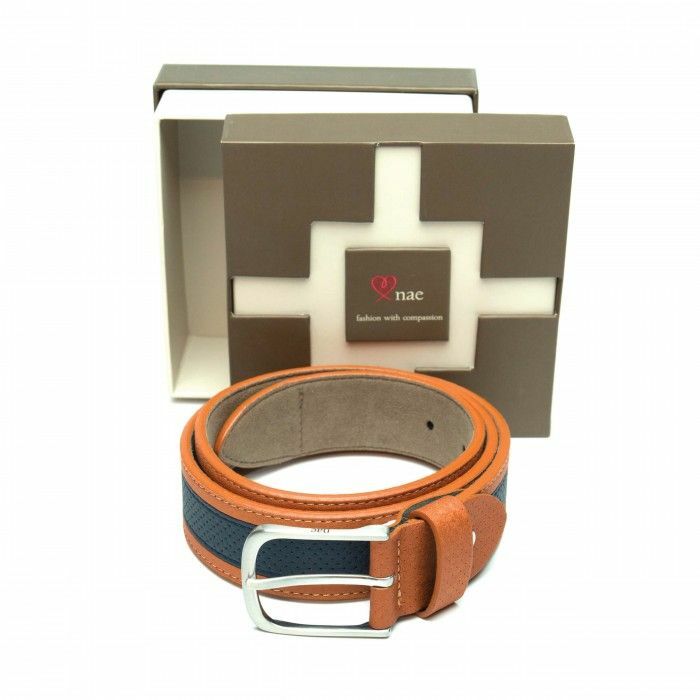 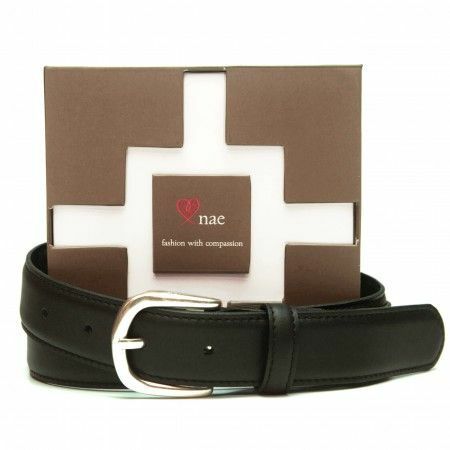 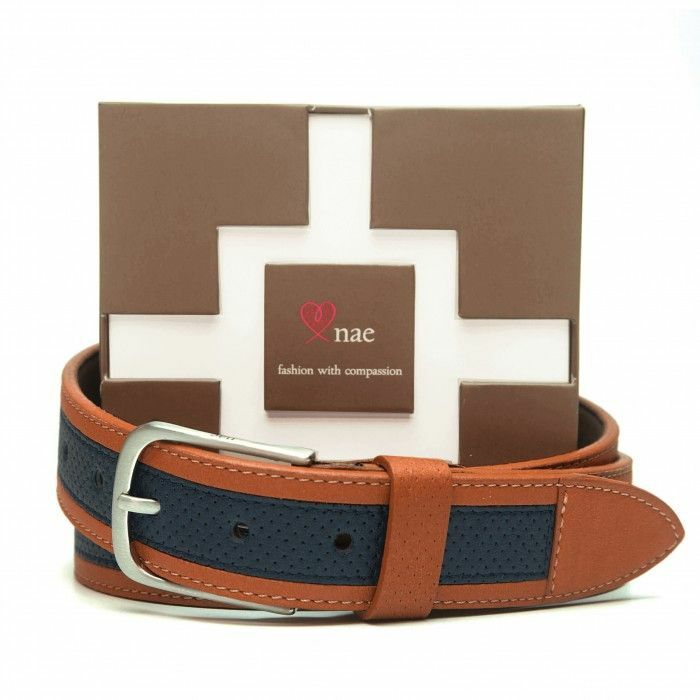 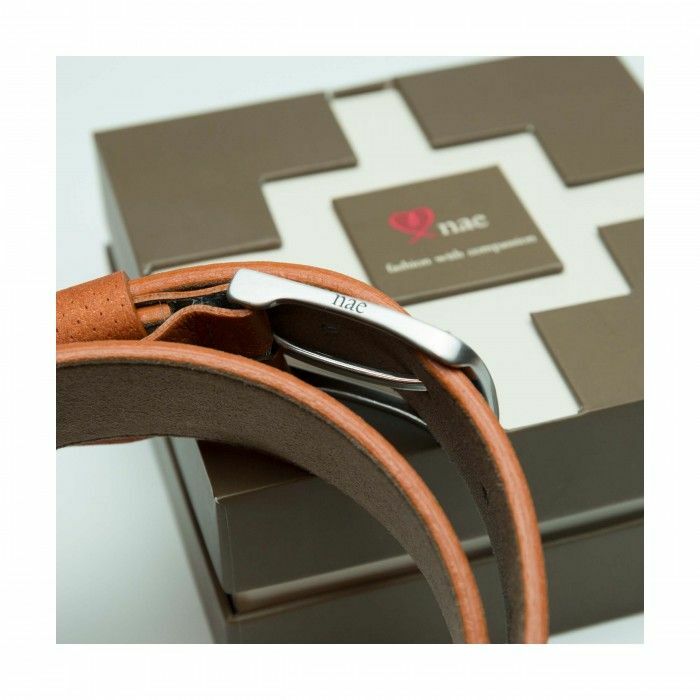 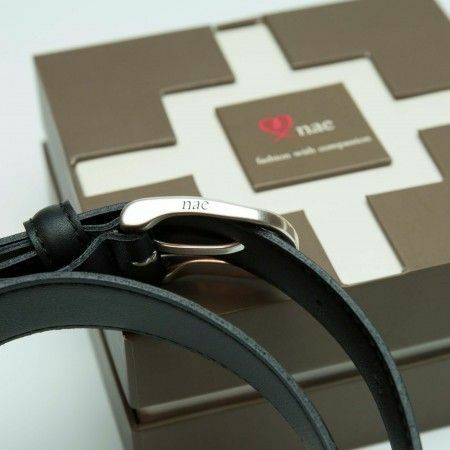 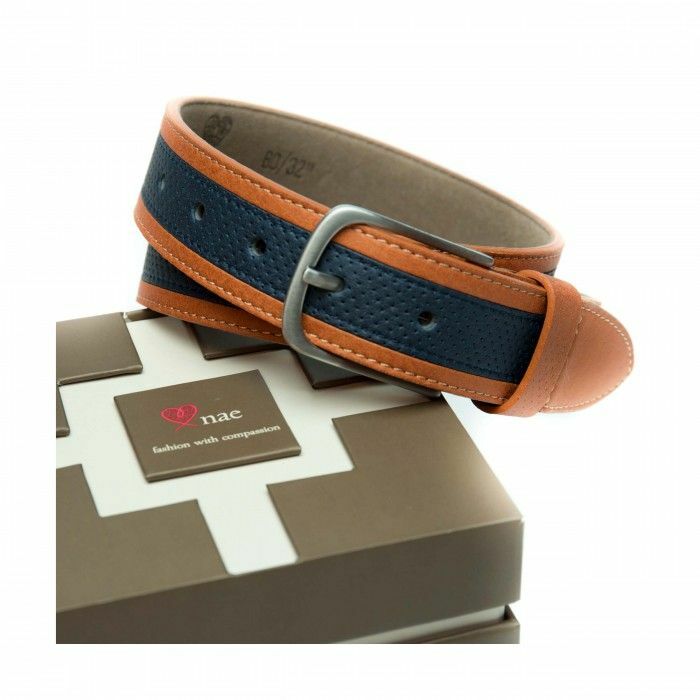 Women's vegan belt made of ecological and resistant microfiber, with a silver buckle free of nickel. 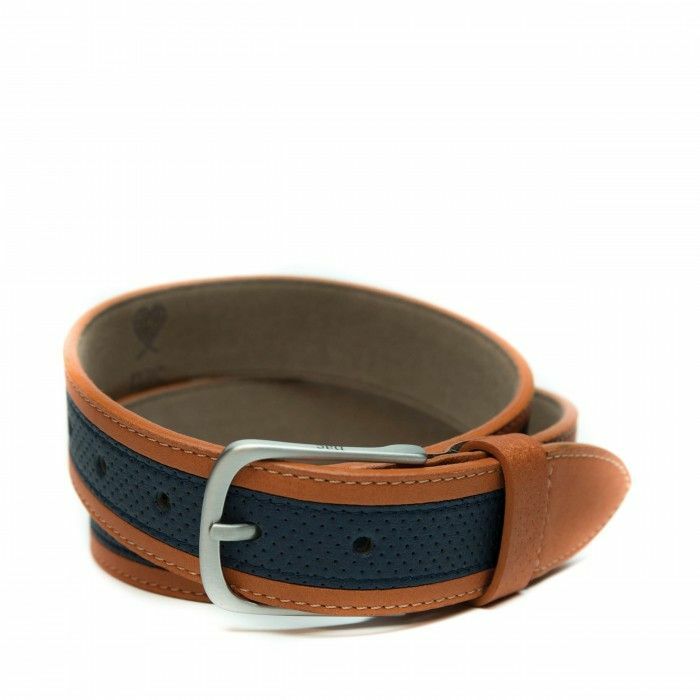 Color: Blue and Brown. 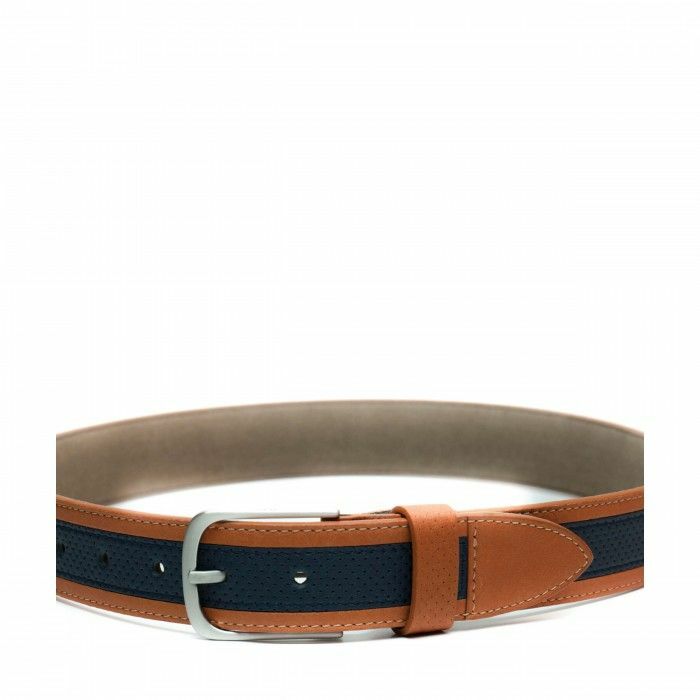 Select size 80/32" 85/34" 90/36" 95/38"